Subtitling in the linguistic sense is the systematic time-based representation of source video to a language in written form, including timelines. The source is generally in a video format and is a transcript, including start and end time of each dialogue. In ordinary terms, it means watching a video and typing in text with each dialogue having a start and end time. Unlike translation where the source and target language are always different, in subtitling, it can be the same. The charges are therefore on a per minute basis and not on per word basis (as in translation). These days the format generally used for video translation is .srt format. Subtitles are transcripts or screenplay of the dialog or commentary on films, television programs, video games, and usually displayed at the bottom of the screen. They can also be at the top of the screen if there is already a text at the bottom of the screen. They can either be a form of written translation of a dialog in a foreign language or a written rendering of the dialog in the same language. 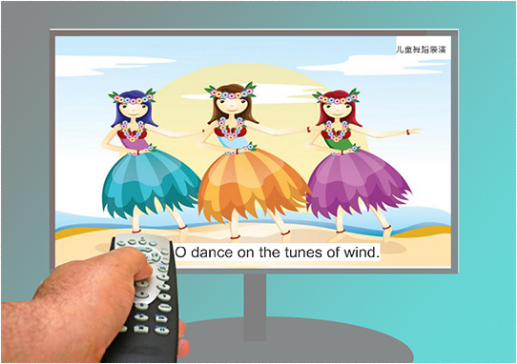 The subtitles help viewers who have hearing loss or cannot understand the spoken dialogue or have accent recognition problems to follow the dialog.